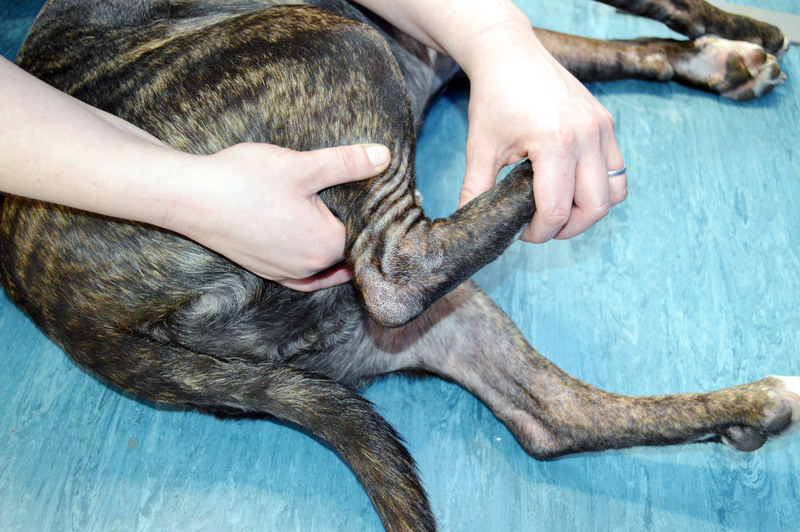 Osteoarthritis (OA) is the most common cause of pain and disability in dogs. 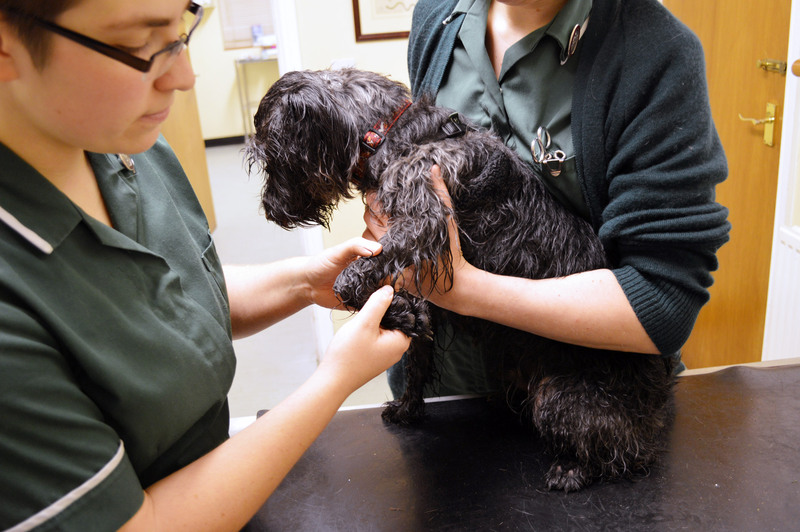 Out of the 8.5m dogs in the UK, 1.7m will develop arthritis and unfortunately it goes unrecognised and largely untreated in the majority of cases. OA results after a mobile joint is damaged and can be thought of as incomplete repair process. It starts with loss of the cartilage surface lining the joint which is important for smooth pain free movement but quickly spreads to all other parts of the joint resulting in pain and stiffness. At this time it is impossible to completely reverse this process but it can be slowed, and most importantly, it can be made a lot less painful. It is common in older animals but it can occur at any age after a joint is damaged. Pure breed dogs who are diagnosed with hip or elbow dysplasia as puppies will all rapidly develop osteoarthritis in the abnormal joints. WHAT IS AIM OA Sys? This new revolutionary system enables practices to create effective, individualised multimodal plans for each patient in the practice. 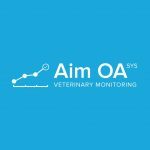 The new digitised process is based on the Aim-OA system which has been developed and used in arthritis management for over 15 years by some of the world’s leading authorities in canine arthritis. AIM OA identifies priority areas for management in an individual case situation but also encourages interventions in the other areas at the same time. This addresses both the short-term and longer term needs of the patient for complete management. 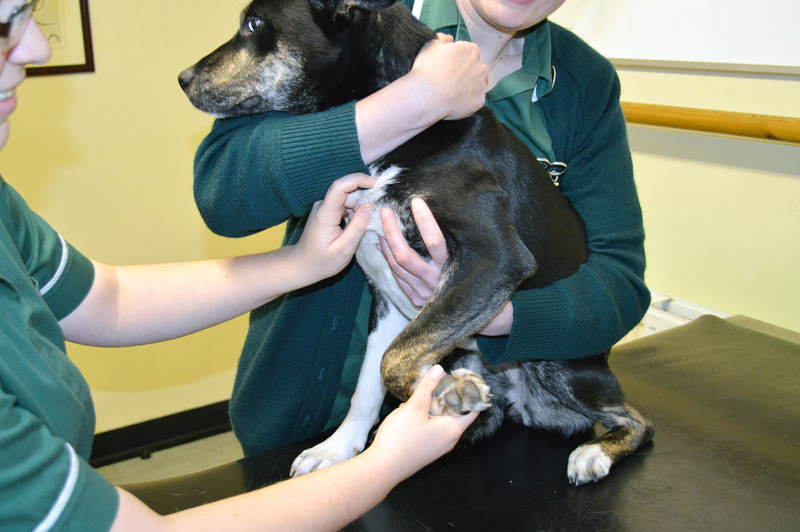 The system is web based and consists of a series of questions for the pet owner that can be completed in the waiting room on an iPad or on a web enabled device, and a series of questions for the vet, based on their clinical examination of the patient. A traffic light system is used to give an indication of priority in each of the five domains (A,B,C,D,E). An at-a-glance summary of the plan is then produced, making it easy for the owner to gain a better understanding of what the plan is aiming to achieve and how they can mange on a day-to-day basis. The management plan with clear instructions can be printed off for the pet owner at the time of consultation. This includes customised general exercise guidelines for the patient as well as over 100 specific exercises, with instructions.